Thanks for the linky post. Looking forward for more usable linky blog. Giveaways are so addictive!! Thank you for the linky! Thanks for a great link..I really appreciate it..Hope you will continue share..
lots of great stuff.. i’d love to win the Spring Fever giveaway!! I found this while searching for something to comment on. I love a lot of giveaways in one place! I hope this works as a comment because all I could find was giveaway items even under reviews! 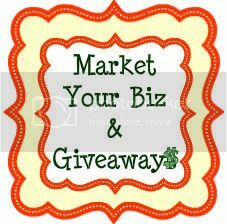 When my blog gets going I’d like to post my giveaways I bet it get a a lot of traffic I know I’ll be back!